Charles Esten partnered with the Leukemia & Lymphoma Society to surprise Caitlin Hensley with an unforgettable experience. 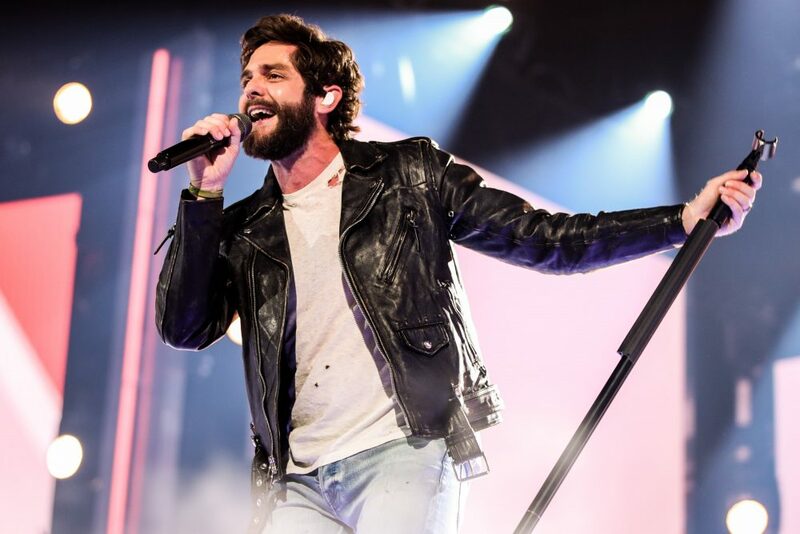 One of Nashville’s biggest fans was in for the surprise of her life when Charles Esten, otherwise known as Deacon Claybourne on CMT’s Nashville, surprised her with a VIP experience to the ‘Nashville’ in Concert tour stop in Huber Heights, Ohio. 26-year-old Caitlin Hensley was diagnosed with Acute Lymphoblastic Leukemia when she was in fourth grade. After 28 months of chemotherapy, she beat cancer, inspiring her to volunteer with the Leukemia & Lymphoma Society to help improve the quality of life of cancer patients and their families and fund blood cancer research around the world. 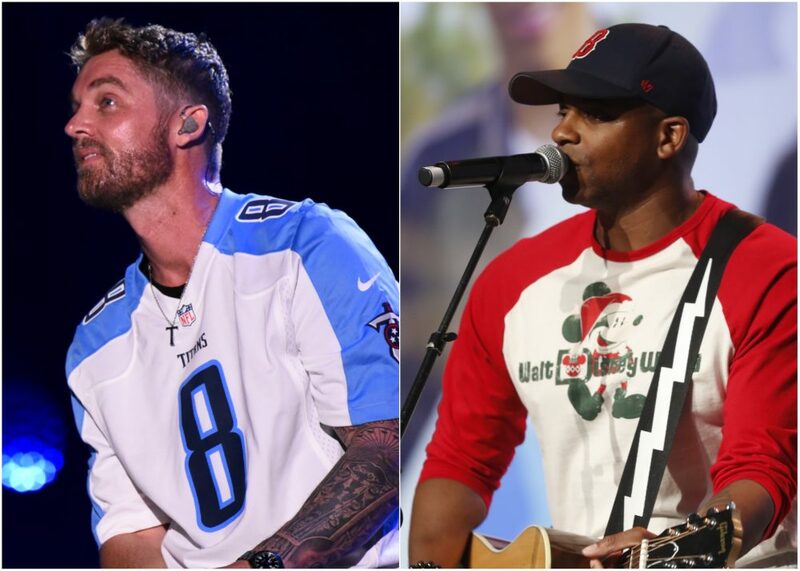 The organization recently began the Random Acts of Light Campaign, where it partners with celebrities to provide “random acts of light” in the lives of people affected by blood cancers. Hensley recently appeared on Living Dayton with Cris Peterson, the director of the Dayton, Ohio branch of the Leukemia & Lymphoma Society. She was under the assumption that she was simply appearing to spread awareness of the organization’s initiatives. However, she was in for far more than that. 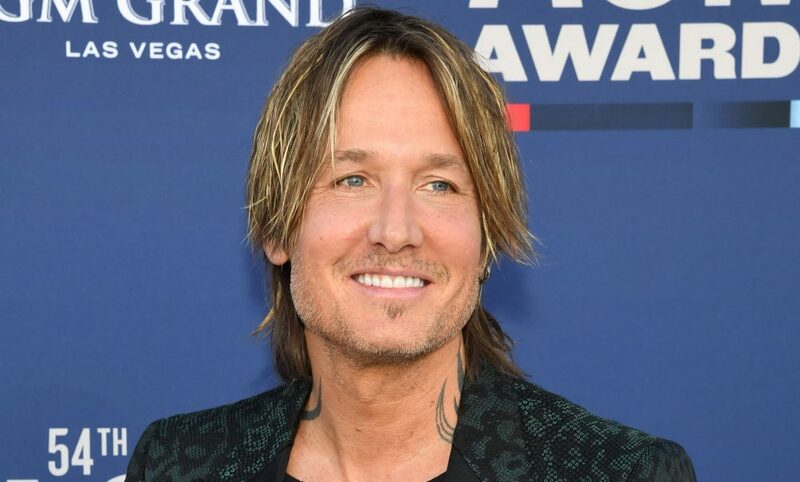 During her visit, she was surprised with a special video from Esten letting her know that she would be getting the full VIP experience at an upcoming Nashville concert, including early entry, meet and greets, autographs and more. 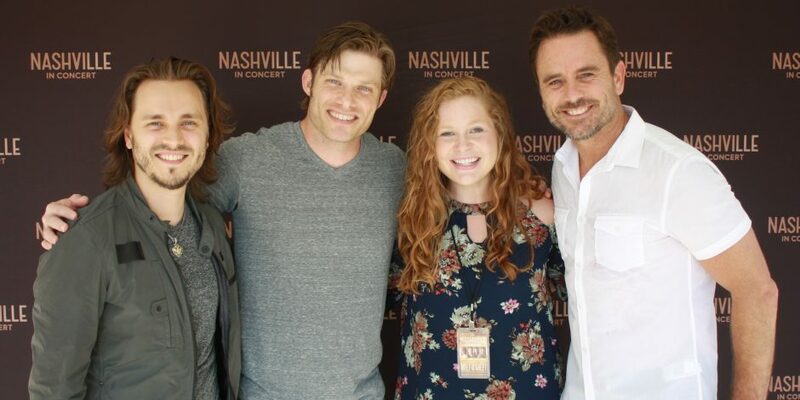 Caitlin attend the show and got to meet her favorite cast members, including Jonathan Jackson, Chris Carmack, and Esten. The cause is very close to Esten’s heart as his daughter Addie was diagnosed with Leukemia at the age of two. She underwent treatment and is now a healthy, thriving teenager. Esten has supported many organizations to raise funds and awareness for leukemia and other blood cancers.